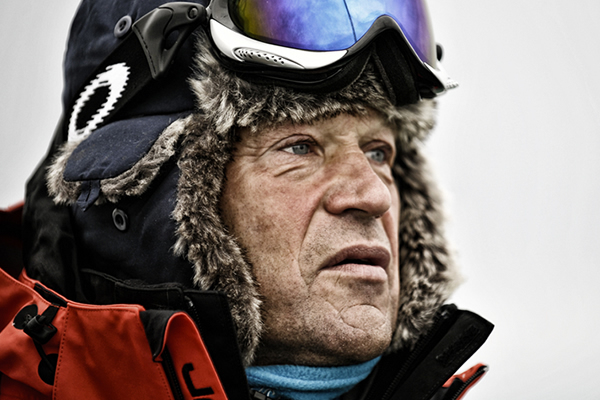 Robert Swan has earned his place in history alongside the great explorers and adventurers who have tested their physical and mental strength to the limit in the planet’s most hostile environments. By the age of 33, he had become the first person to walk to both the North and South poles. His 900-mile journey ‘In the Footsteps of Scott,’ across the treacherous Antarctic ice cap to the South Pole, stands as the longest unassisted walk ever made. The successful completion of his North and South Pole expeditions marked the beginning of a new phase in his life. His epic journeys behind him, Robert Swan receives a series of appointments by the United Nations: UN Goodwill Ambassador; Special Envoy to the Director General of UNESCO; and, he is invited to be a keynote speaker at the Earth Summit in Rio de Janeiro, where he is charged by the UN and world leaders to commit to positive, decisive, environmental action involving industry, business and young people. When not on the ocean or ice, Robert Swan travels around the world — speaking to business professionals, political leaders, educators and students. His talent as a communicator is the key to his extraordinary career — enabling him to reach all types of people from all walks of life. His ability to stir even the most cynical business audience is legendary. As a motivational speaker and through his ‘Leadership on the Edge’ program, Robert Swan equips people to become inspired leaders who are able to deliver extraordinary results in a rapidly changing and always challenging environment.